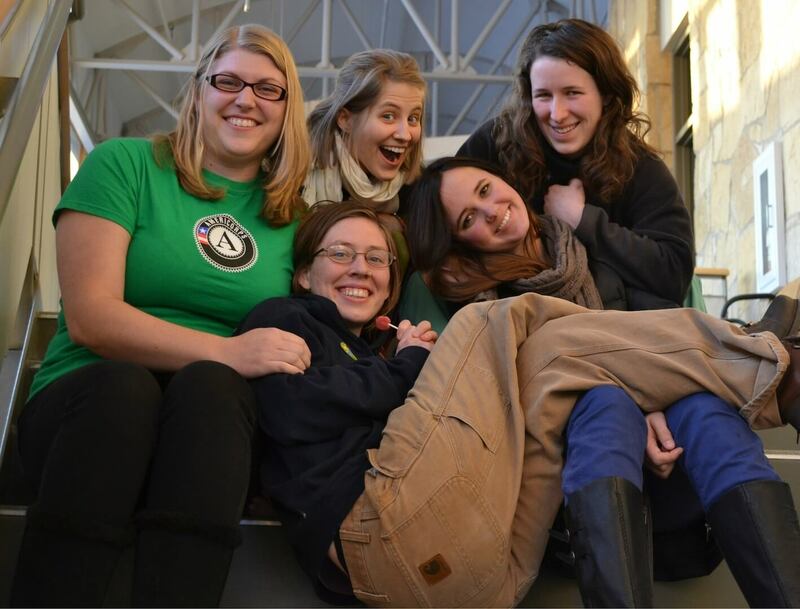 The 2012-2013 AmeriCorps and FoodCorps Members, minus Erika. Unfortunately I couldn’t find a picture of all of us! April Snow Brings May Flowers?